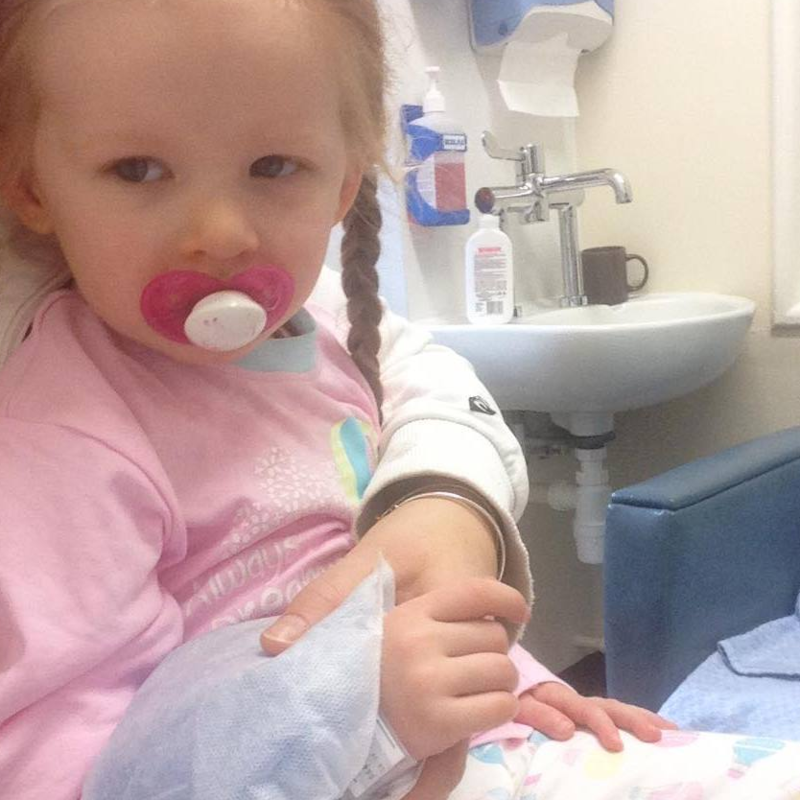 Please help Zoe (4) & her family as she undergoes a Stem Cell Transplant for systemic Juvenile Arthritis - that may save her life. Can you please help the family of Zoe? 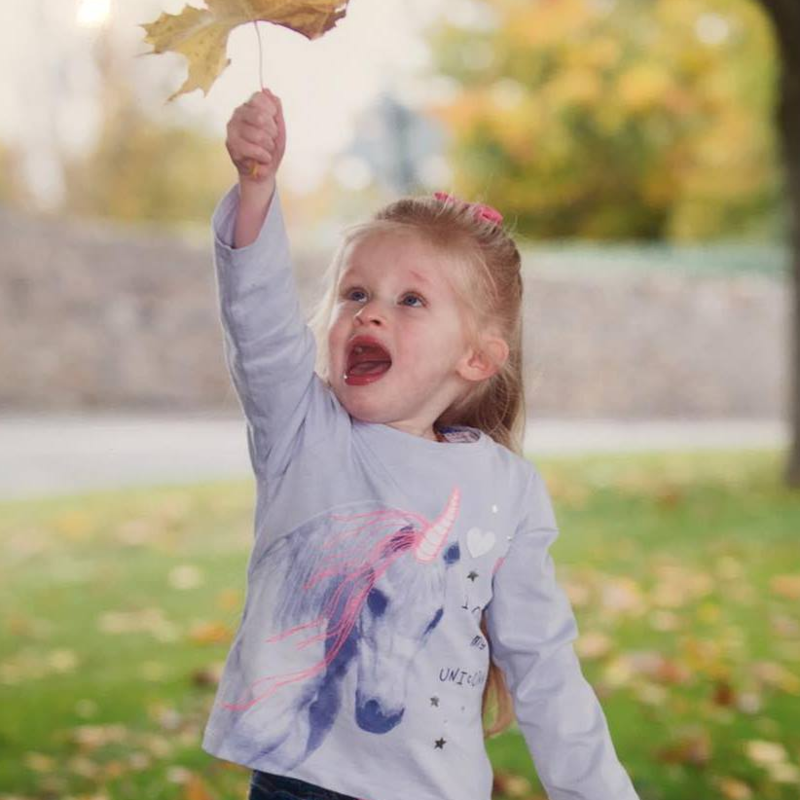 Zoe Lonergan (4) of Dublin is scheduled for a stem cell transplant - also known as a Bone Marrow Transplant - in hopes of curing her condition of systemic Juvenile Idiopathic Arthritis - a potentially life-threatening disease. The family of a four-year-old girl with crippling arthritis are praying for a stem cell donor to prevent the condition damaging her organs. The transplant process can last several months in Newcastle and the family will receive no financial assistance from the HSE or the Irish government to help cover these expenses. The cost of the plane ticket to Liverpool for Zoe and her mother is covered, but the family needs to raise funds for: travel for dad David, accommodations, food, taxis etc. Can you help? 100% of you donation will go directly to Zoe and her family to help them through this very trying time. You can help make a difference. Every euro helps - please give whatever you can - every little bit means so much! Thank you! 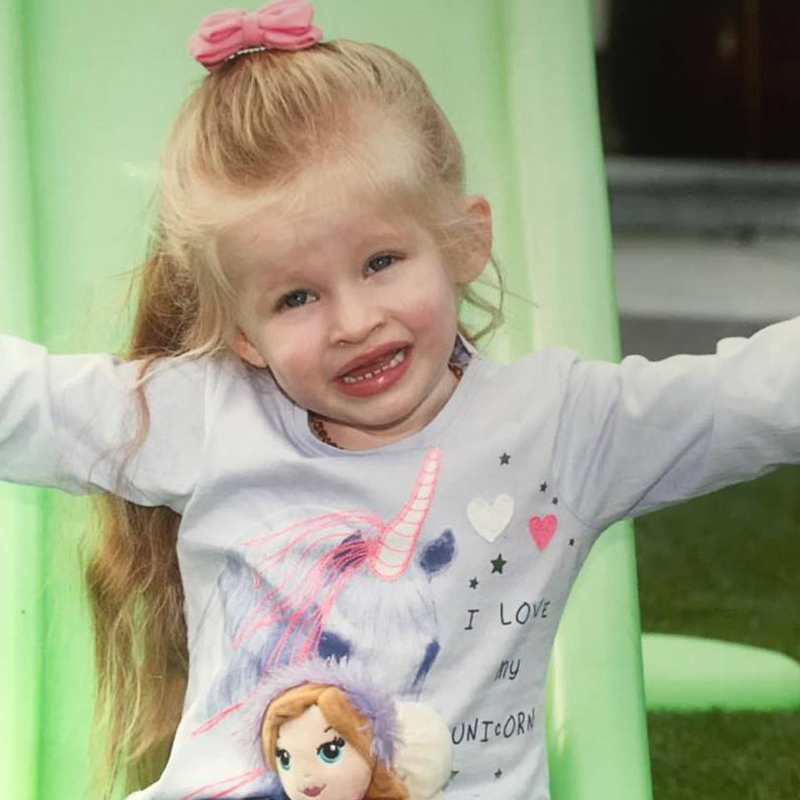 Zoe Lonergan was just two when she was diagnosed with an aggressive form of systematic arthritis which doctors have confirmed is getting worse. 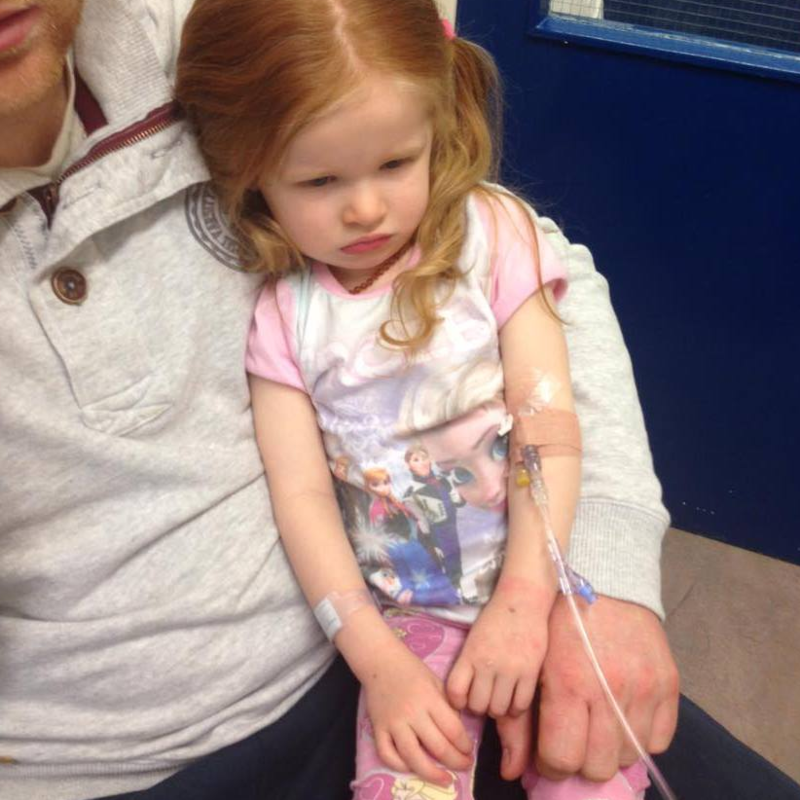 Her mum Natalie added: �She�s been recommended for a stem cell transplant because it could start to damage her organs. In the weeks before her diagnosis, parents Natalie and husband David noticed she struggled to run around and play. The pain in Zoe�s joints was so intense she was left screaming. 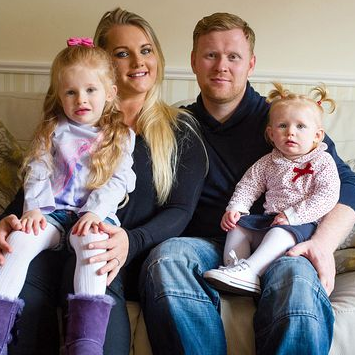 When the Dublin family made their first visit to Our Lady�s Children�s Hospital in Crumlin, they were sent away with painkillers and told to keep an eye on Zoe. But days later her agony became so unbearable Natalie called an ambulance to take them back to hospital. After weeks of hospital tests, the rheumatology team finally found the answer to why Zoe was in excruciating pain, and diagnosed her with arthritis. Natalie added: �We were in total shock because we thought it was something only old people got. �Not even the doctors thought it was arthritis at first because of how young she was and it was very difficult for her to understand what was happening. 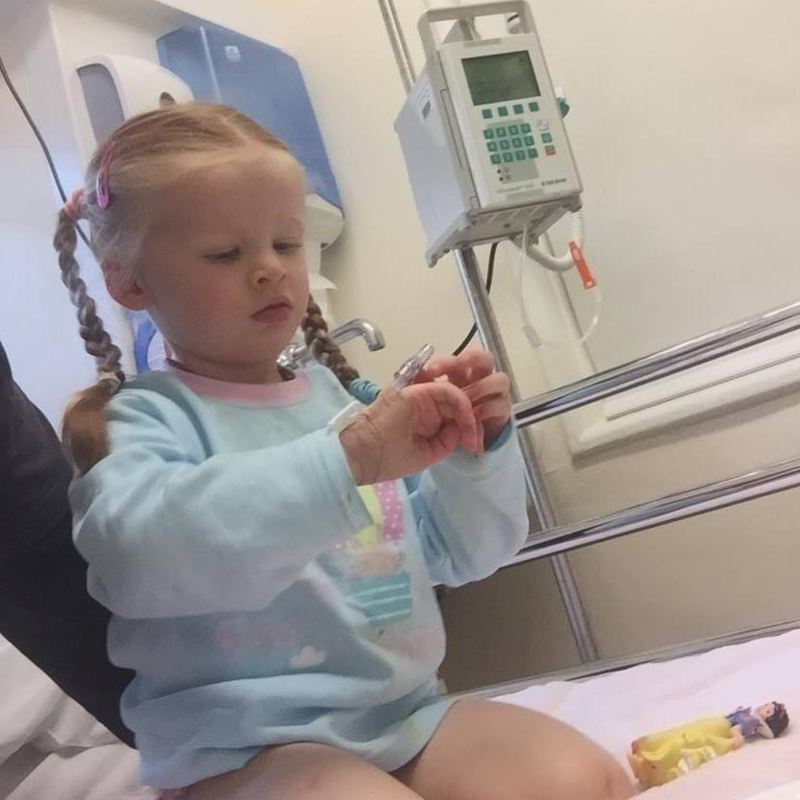 Following the shocking diagnosis, Zoe spent two weeks in hospital and was subjected to daily injections to help ease the pressure in her joints. Unable to use her hands due to a build-up of fluid, Zoe was given doses of steroids and continually monitored by nurses. Now, at four years old, Zoe better understands her condition but finds it hard to join in with other children. 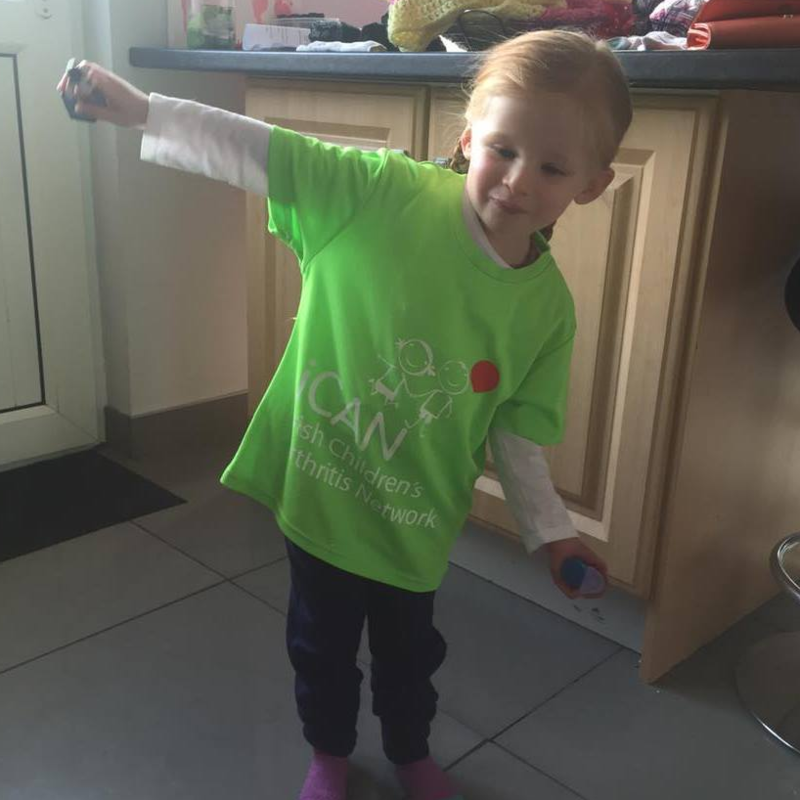 Around 1,000 Irish children suffer from juvenile arthritis and this week the Irish Children�s Arthritis Network is campaigning to highlight the condition. Chairwoman Wendy Costello said: �We raise awareness of the condition and support 400 families across Ireland.